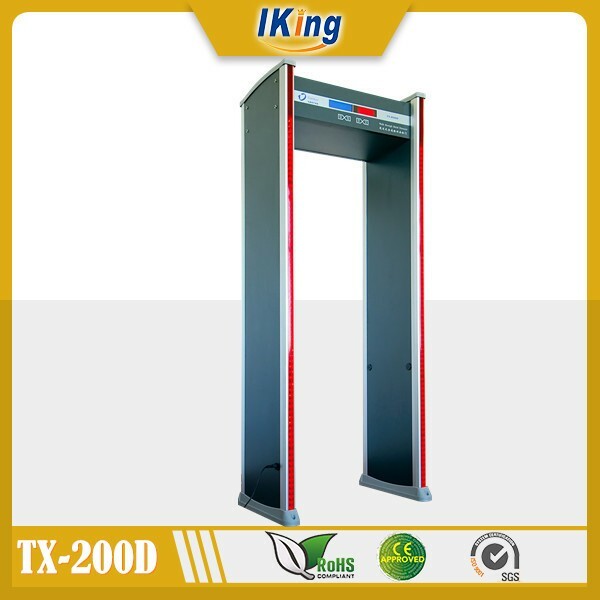 TX-200D Walk through Security Door is packed in a strong and standard cartons for exporting. 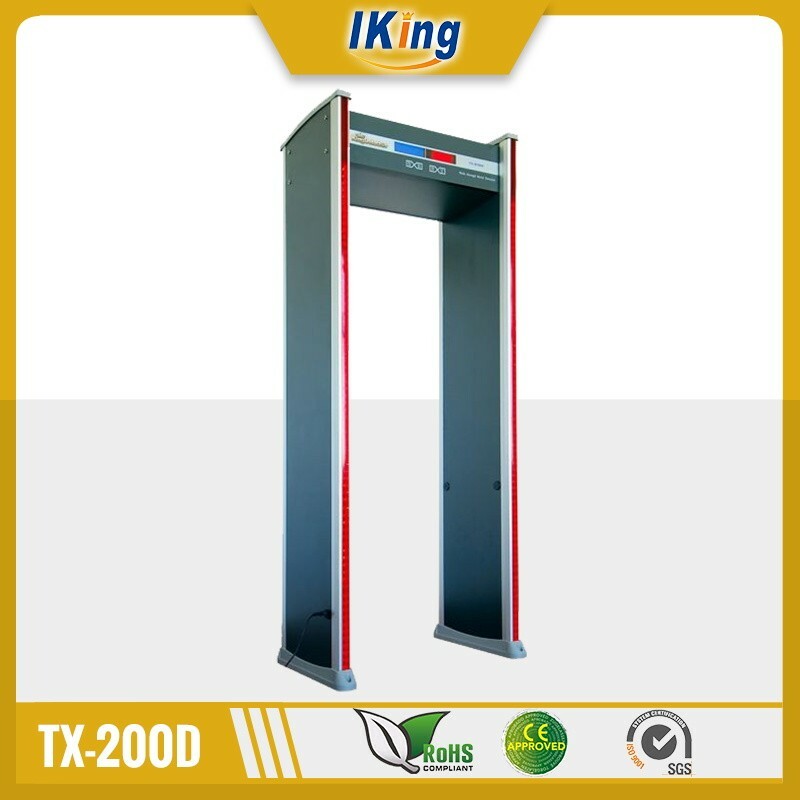 This TX-200D walkthrough metal detecting door is a kind of door-shaped metal detecting device, which can quickly and accurately find the hidden knives, guns and other dangerous objects from people's body. 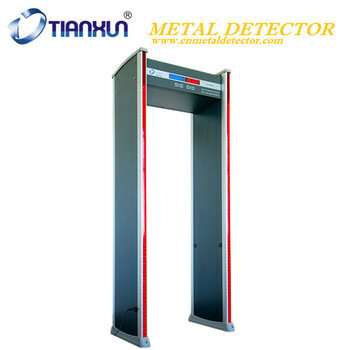 And it is widely used in security checks in public places and companys. 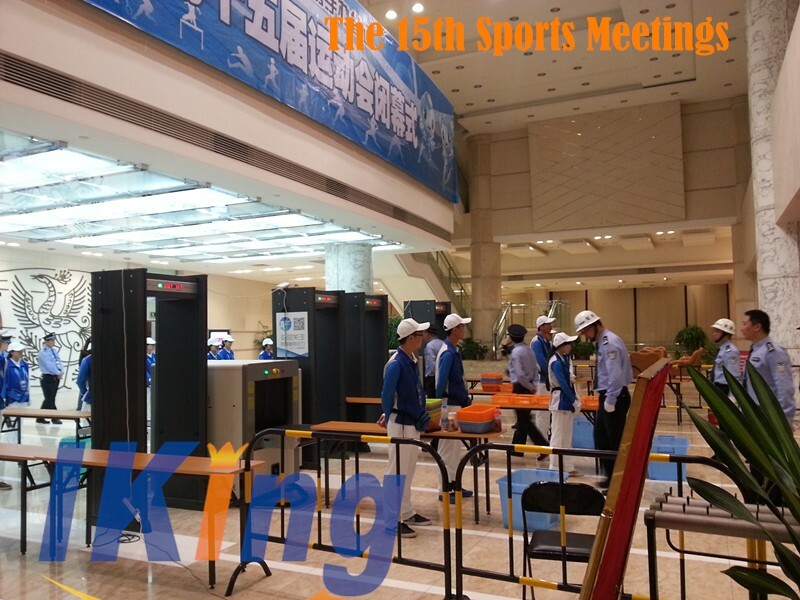 The equipment is based on weak electromagnetic field technology, so its use according the instructions does NOT, pursuant to currently international safety standard, cause and health risks to pregnant women, persons with pacemaker, floppy disk, films and tapes. With overlapping construction, sensitivity differences are minimized when metal objects of different shape pass through the WTMD in various orientations.The product has a unique configuration of the transmit-receive coil. This provides double-side transmission and double-side reception performance. 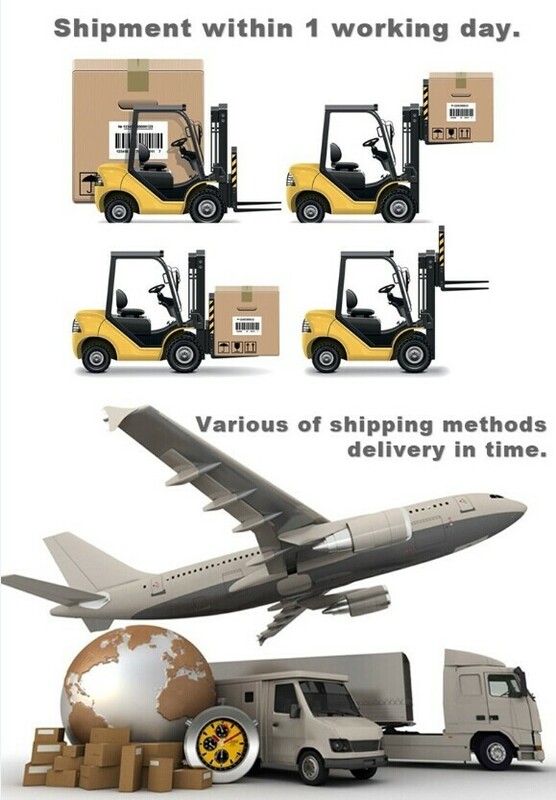 Then the equipment can position the detected object exactly and indicate the alarm position directly. Scanning speed of the electromagnetic wave created by microcomputer control circuit can be controlled exactly. 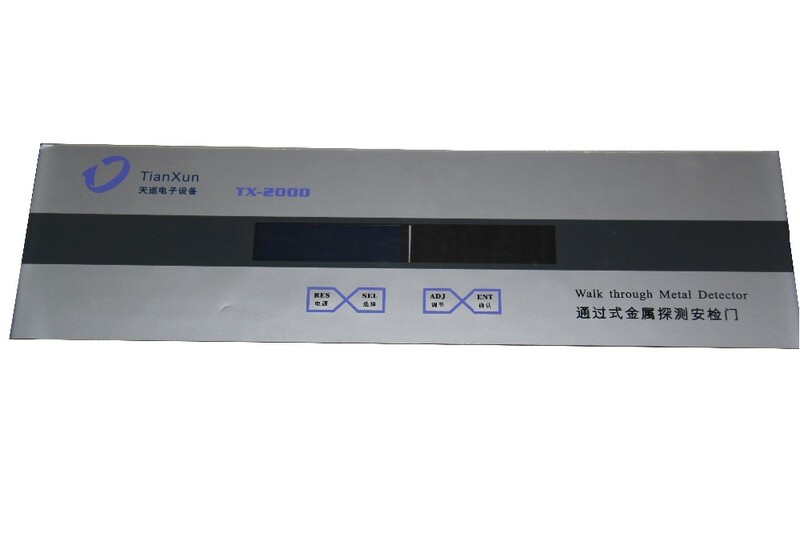 According to requirements, user can set program by using control panel, which makes sure that sensitivity setting is flexible, reliable and stable. 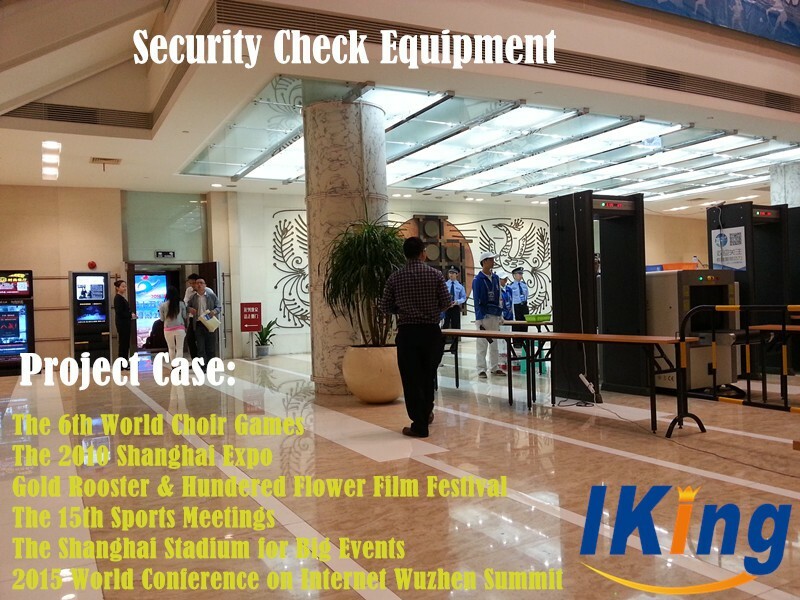 The equipment has a counter that registers the number of persons passed through and the number of alarms. 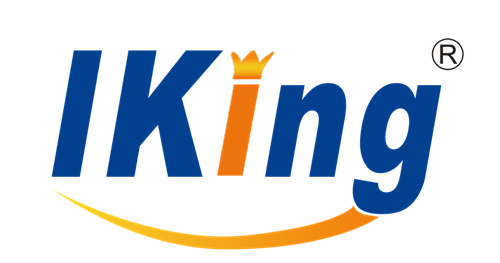 The counter uses Photoelectric Beam Detector, which can respond quickly and sends the identifiable signal to computer, then decreases the false alarms, the unwanted alarms and false counting.